Gendering Modernism offers a critical reappraisal of the modernist movement, asking how gender norms of the time shaped the rebellion of the self-avowed modernists and examining the impact of radical gender reformers on modernism. 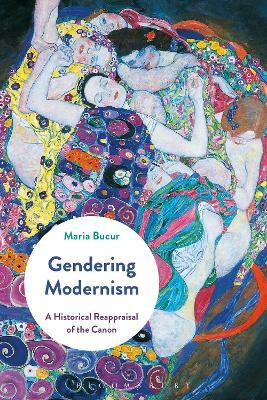 Focusing primarily on the connections between North American and European modernists, Maria Bucur explains why it is imperative that we consider the gender angles of modernism as a way to understand the legacies of the movement. She provides an overview of the scholarship on modernism and an analysis of how definitions of modernism have evolved with that scholarship. Interweaving vivid case studies from before the Great War to the interwar period - looking at individual modernists from Ibsen to Picasso, Hannah Hoech to Josephine Baker - she covers various fields such as art, literature, theatre and film, whilst also demonstrating how modernism manifested itself in the major social-political and cultural shifts of the 20th century, including feminism, psychology, sexology, eugenics, nudism, anarchism, communism and fascism. 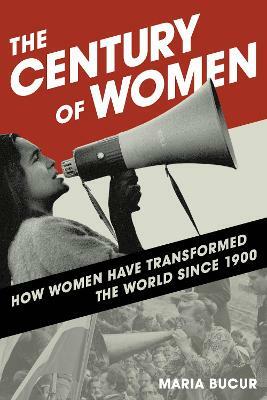 This is a fresh and wide-ranging investigation of modernism which expands our definition of the movement, integrating gender analysis and thereby opening up new lines of enquiry. Written in a lively and accessible style, Gendering Modernism is a crucial intervention into the literature which should be read by all students and scholars of the modernist movement as well 20th-century history and gender studies more broadly. 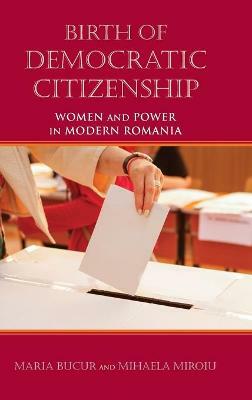 Buy Gendering Modernism by Maria Bucur from Australia's Online Independent Bookstore, Boomerang Books. 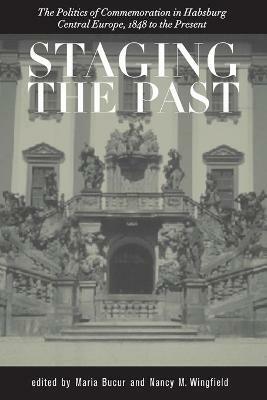 Maria Bucur is John W. Hill Chair of European History and Professor in the Department of History at Indiana University Bloomington, USA. She is the author of Gender and War in Twentieth-Century Eastern Europe (2006) and co-author of Making Europe: The Story of the West (2nd edition 2012).